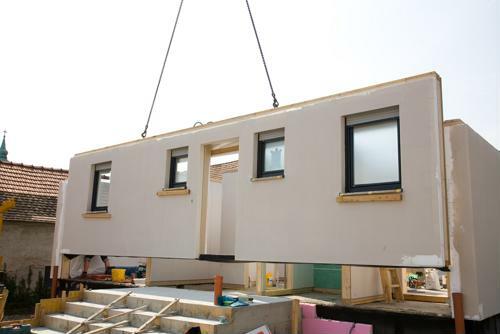 As reported by Markets and Markets, modular construction - or buildings that are developed off-site and then installed later on - is poised to intensify in activity, rising by a compound annual growth rate of 6.9 percent. Modular Building Institute spokesperson Tom Hardiman told Construction Dive that modular structures are more popular today because development is faster and the costs are more predictable. Nationally, the construction industry added 280,000 jobs to the economy in 2018 and the Midwest is poised to continue that encouraging trend. In Jefferson City, Missouri, for example, the city issued 12 building permits worth a combined $68 million in 2018, according to The News Tribune. Automation is increasingly affecting many industries and commercial construction is no exception. However, experts from the Midwest Economic Policy Institute told Construction Dive that robotics serve as a supplement for laborers, not a replacement. Here's to a successful year that builds upon the gains achieved in 2018.